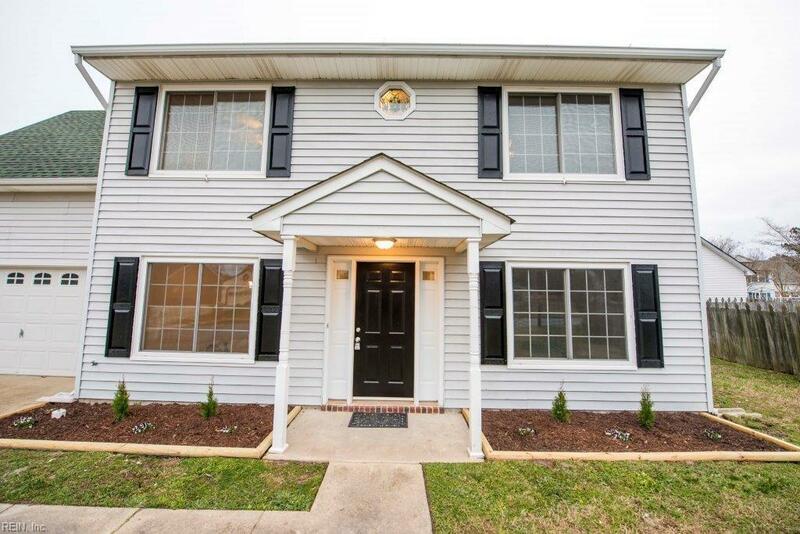 1925 Country Manor Ln, Virginia Beach, VA 23456 (#10242146) :: Abbitt Realty Co. Location, location, location! 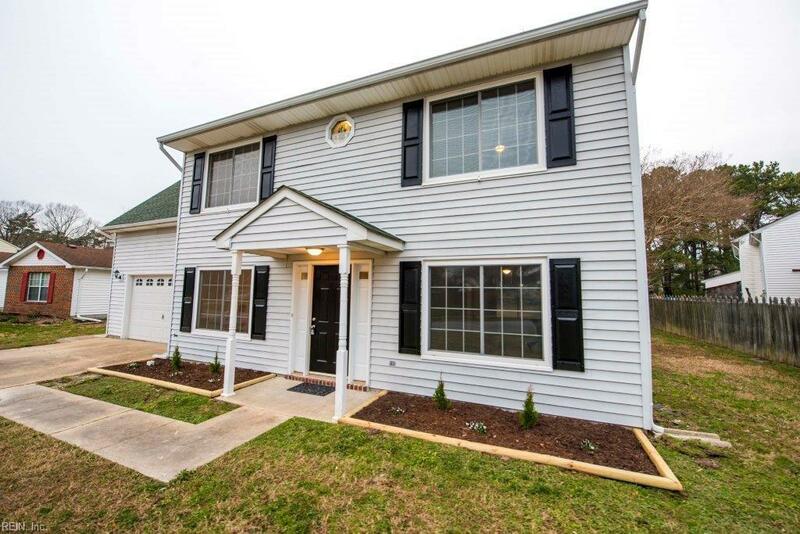 Across from Hunt Club Farms, this amazing home needs no flood insurance, is not in an HOA and is in the Kellam school district! 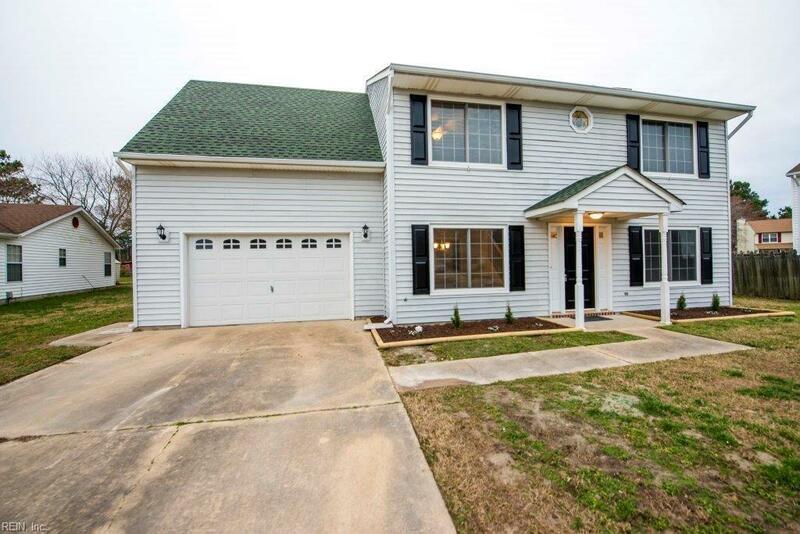 With over 1/4 acre of land, this gorgeous four bedroom, 2.5 bathroom house is truly stunning! 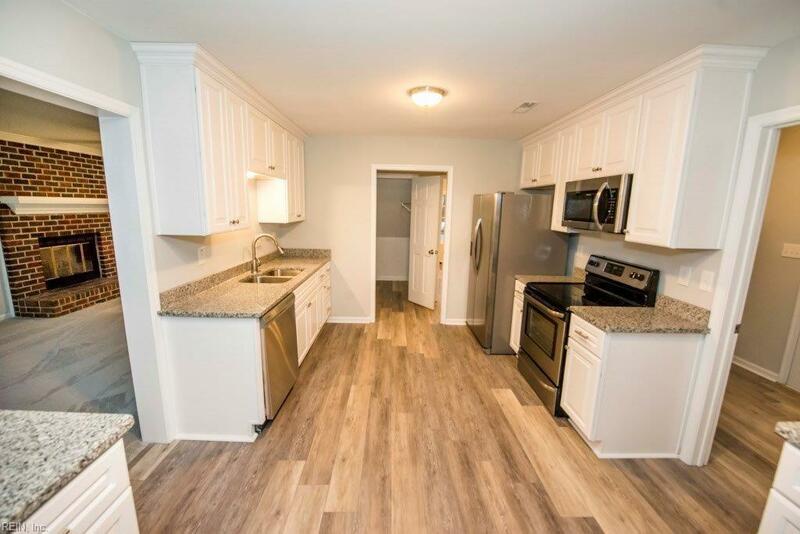 The remodeled kitchen features granite countertops, s/s appliances, solid wood cabinets with soft close doors and drawers and a sliding glass door leading to the backyard! The new flooring in the kitchen and baths is waterproof luxury vinyl and there is new carpet upstairs! The living room features a new ceiling fan, wood burning fireplace and easy access to the kitchen and dining room! All the bathrooms also have granite countertops and new solid wood vanities! In the backyard, the property also has 2 sheds and a huge barn for plenty of storage!